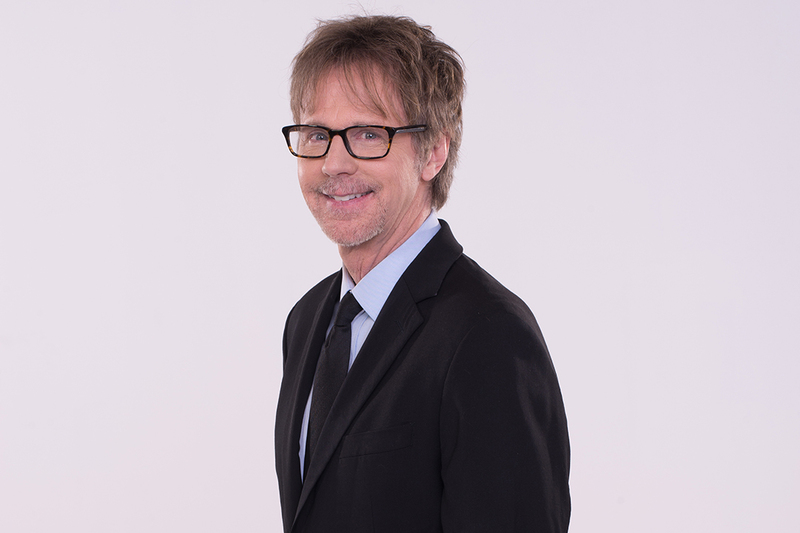 Kick off the 2019 show at the DCW Opening Ceremonies featuring Emmy Award-winning actor and comedian Dana Carvey. 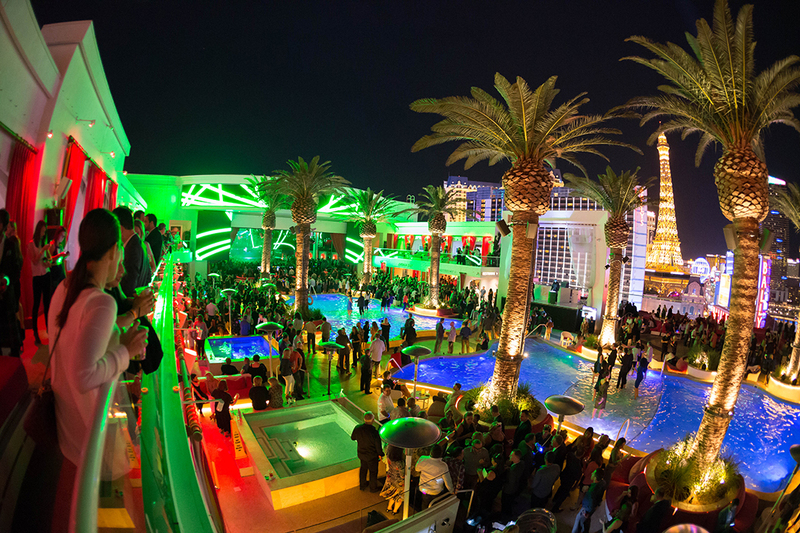 Celebrate the start of IBS 2019 at Drai’s Nightclub! 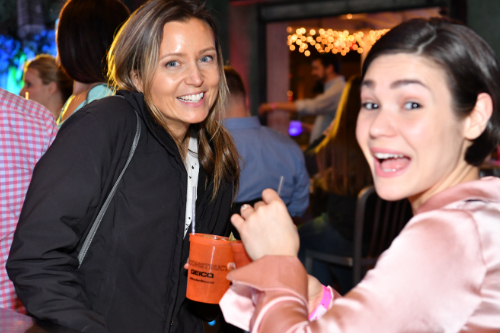 Join friends, colleagues and customers to enjoy a 2-hour open bar, heavy hors d'oeuvres and music. Under 40? Join us at Hyde, one of the top clubs in America. Experience innovative cocktails, networking, hot DJ mixes and spectacular views of the Bellagio fountains. Ticket includes open bar. Hear about NAHB’s many membership benefits and get a first-hand perspective on how NAHB develops its priorities and creates action plans. 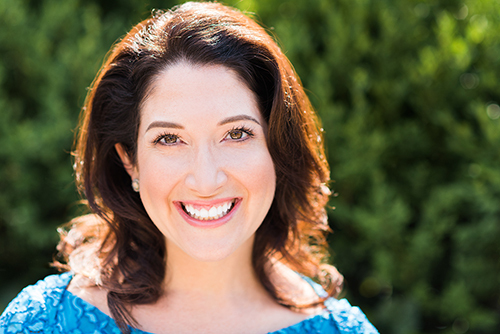 Don’t miss a Q&A with Randi Zuckerberg, Founder & CEO, Zuckerberg Media. 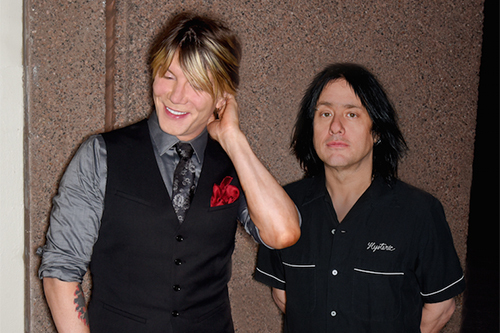 Close out IBS with a rockin' good time with American rock band and GRAMMY® Award-nominated, the Goo Goo Dolls!